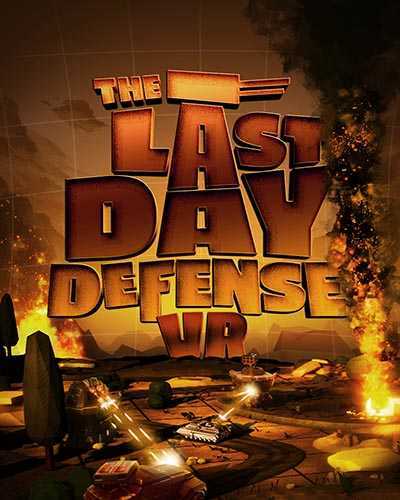 The Last Day Defense is a Strategy game for PC published by AGA Ad Media LLP in 2018. Rescue mankind and defend your lands against the invaders. You can build towers and other equipment to have successful defenses. It’s also possible to upgrade them. They send their crew and a massive replicator (which can produce a diverse weapon, equipment, and machines out of nothing) to the past of the Earth, the cradle of civilization, to wipe out our ancestors and win the war in this dirty way. Can you let this happen? When the attack starts and our reality begins to collapse, the scientists find the turning point and send the temporal ship to prevent the disaster. You’re on board! Try your hand at being a temporal agent: challenge your brain by building defensive structures, destroy the enemy equipment, and give thought to the victory strategy, using a map of battles, a replicator, and the limited energy supply, which your team has managed to throw back to the past. Graphics have a balance between performance and quality. Ground and air forces will attack your positions. The terrain affects the strategy of the battle. Tower mechanics are realistic: destructibility and upgradability are turned to aim in recharging to shoot, splashing and burning of special weapons. 0 Comments ON " The Last Day Defense Free Download "